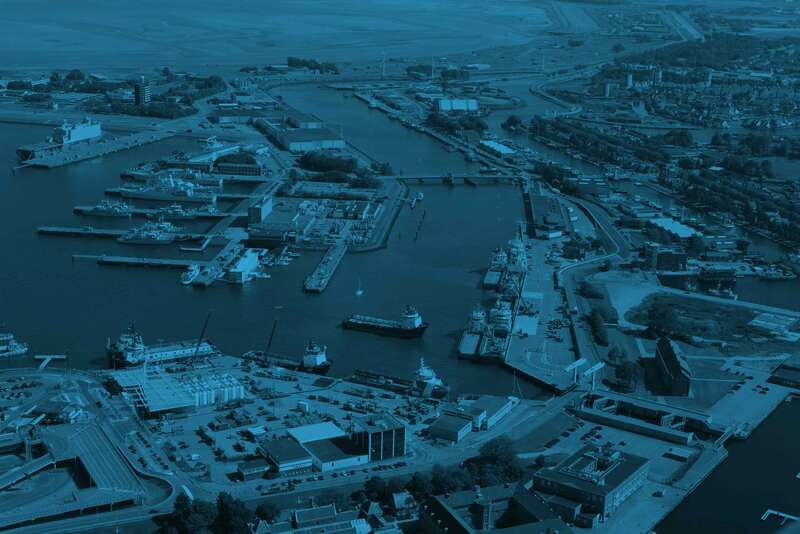 The renowned Port & Ships Agency with its home based facilities strategically based in Port of Den Helder and its Helicopter Logistics office based at Den Helder Airport, is heavily involved in the Offshore Wind Industry as well as the Oil & Gas market. A 3rd base in this region is a logistical warehousing hub, specialized in Offshore Energy Projects. DHSS is the reliable and innovative partner for its customers. With excellent Operations Management, Ships Agency, Stevedoring, Helicopter Logistics, 3 PL Warehousing and International Freight forwarding, the company is an AEO certified expert. With strategic hubs in other Dutch ports, DHSS is covering a wide variety of specialized services for the complete Southern Northsea area. We deliver the full package onshore, so you can focus on your projects at sea. With our control tower based in Port of Den Helder, we operate several hubs in the Netherlands to cover our Offshore Energy clients and collaborate with trusted parties to accelerate together in an efficient and cost effective manner.